I’m an author of short and young adult fiction, who grew up in the Nigerian bush listening to stories and, eventually making up my own. I trained as an engineer, and loved the work, but when I got the chance to stop working and start writing I jumped at the opportunity. That was three years ago and now I have a degree in creative writing, several prizes for my short fiction and my first book, the Ghosts and Jamal, on the bookshelves. It has all been very exciting. My next book, about a girl with strong opinions and too many responsibilities is well underway, and the one after that…. Well I’d better not get ahead of myself. A heroic journey made by a boy who wasn’t born to be a hero. this is Jamal’s story of his trek to discover why his family were killed and to find somewhere to make a new home. An anthology of short stories from the Hammond House Short Story Prize 2017. 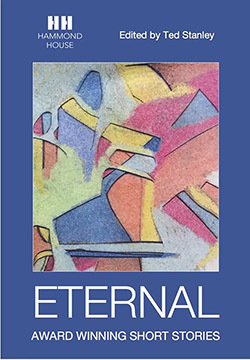 It features Bridget’s winning entry In Memoriam. 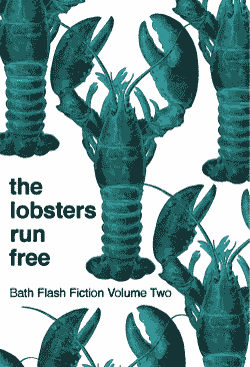 The second Bath Flash Fiction anthology. Featuring a selection of stories submitted to the Bath Flash Fiction Award in 2016. 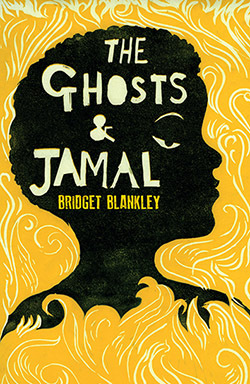 Bridget Blankley is a prize-winning author who comes from a family of story tellers and fable weavers, who has recently started recording these tales on paper. She spent most of her early life in Nigeria returning to England to finish school. I have been lucky enough to have been recognised received the following awards. 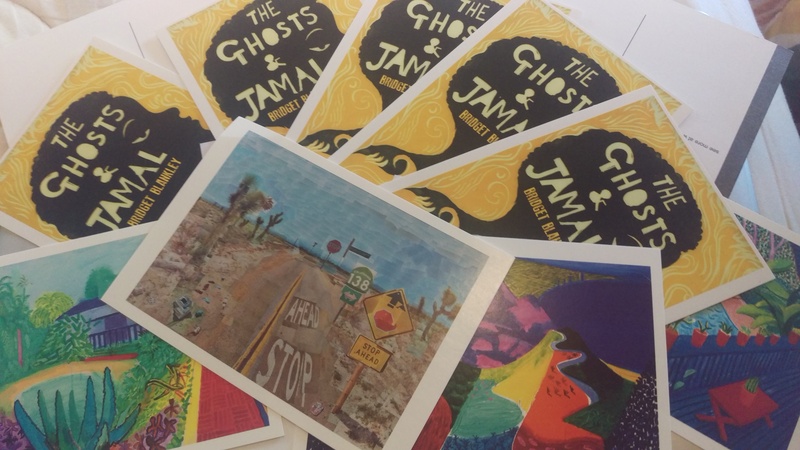 This is a rare and original voice one of the most warmly engaging and moving characters in young people’s literature. Paul Bryers author of The Mysteries of The Septogram books.